The State Water Resources Control Board is proposing a first of its kind fine for taking water during a drought. 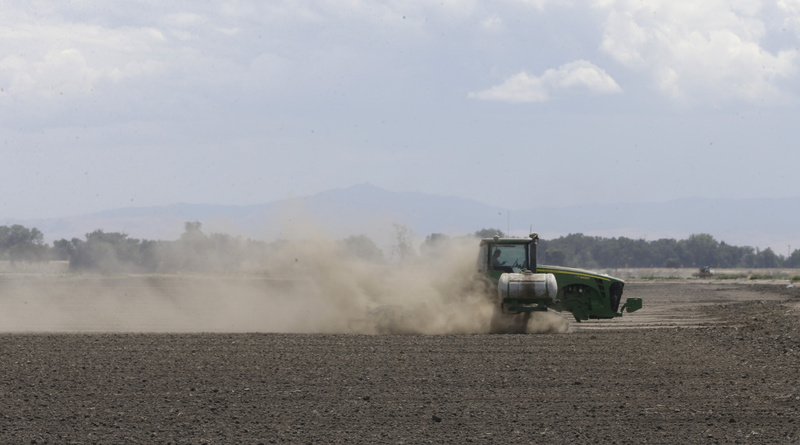 The culprit is the Bryon-Bethany Irrigation District, located in California’s Central Valley. The district, which serves three counties as well as 12,000 community members is accused of illegally taking water from a pumping plant after getting a warning that there was not enough water. The proposed $1.5 million fine is not the district's first run in with the state, the district has sued the state in the past over water cuts. Dale Kasler, Reporter for the Sacramento Bee joins us to discuss why this fine is so large.